VSEDC mourns the loss of an exceptional member of the South Los Angeles community, activist, philanthropist, and artist Nipsey Hussle. 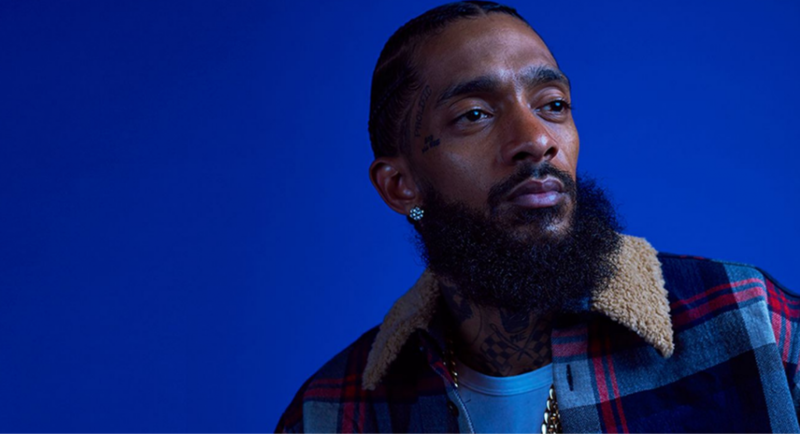 Throughout his career, he served as a firm advocate for the Crenshaw District reminding the world of the phenomenal talent who call this neighborhood “home.” Nipsey used his monumental platform to promote entrepreneurship, education, and camaraderie—all while establishing his own blueprint for success. The Grammy-nominated powerhouse could have opened a business anywhere in the country yet he chose to build economic opportunities in the heart of the city at the intersection of Crenshaw and Slauson. Nispey, your tireless work will never die. Through our shared mission, the Marathon continues.